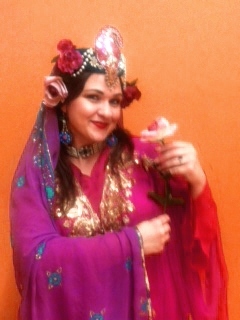 Warm smiles, lively dances, and colorful costumes brightened the grey skies at the 2011 Turkish fesitval in DC. 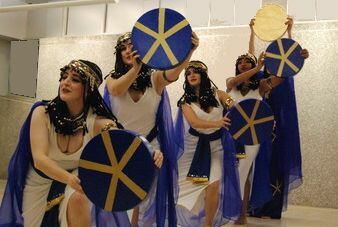 Guest Artists included an energetic group of young dancers from Ankara, Turkey, who presented traditional folk dances. 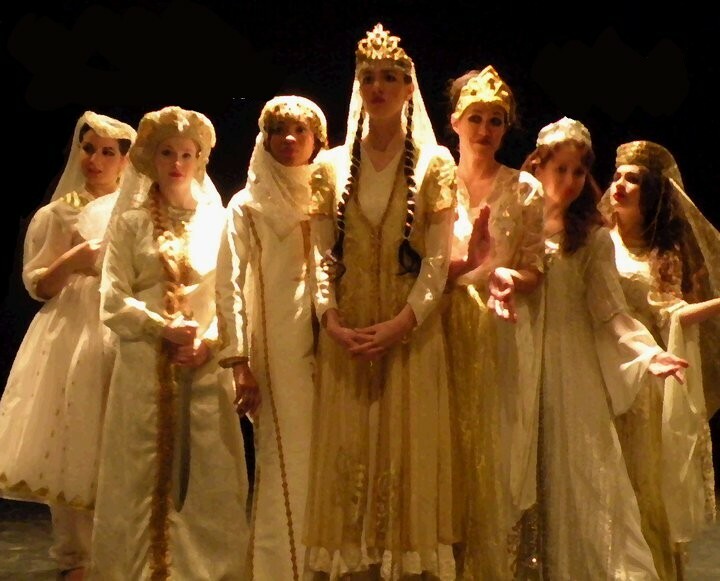 Excerpts from Silk Road Dance Company’s Kazakh and Azerbaijani dances appear on this clip at about 1:10 into the video. Enjoy! 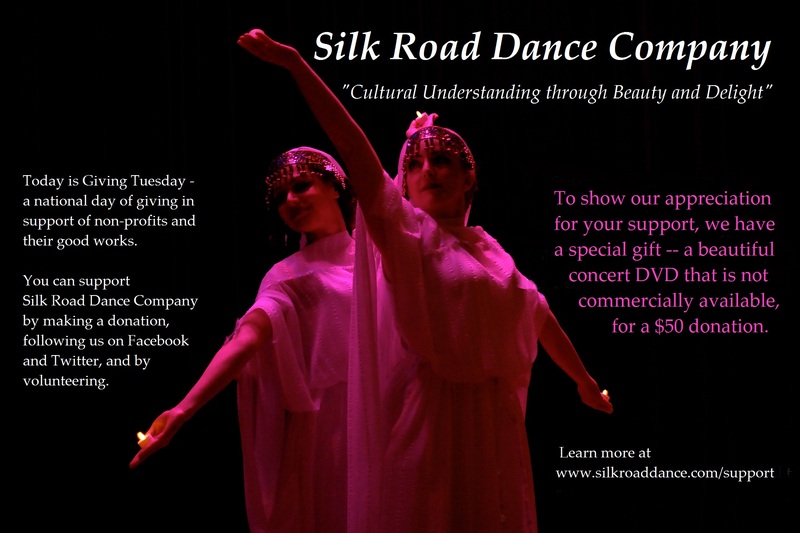 Follow Silk Road Dance Company on Facebook! 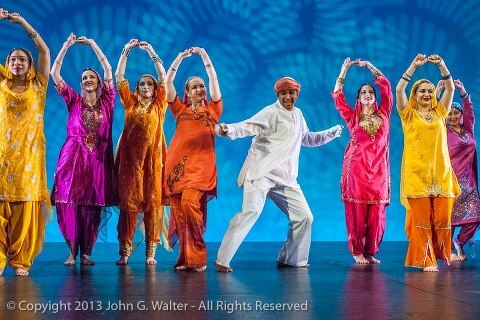 Silk Road Dance Company presents "Haft Paykar: Seven Beauties"
You can keep up with Silk Road Dance Company’s upcoming concerts, appearances, and workshops by visiting our FACEBOOK page and clicking on the “like” button. We love hearing from our fans and you can even suggest dances for an upcoming concert. Every Friday, we salute a special fan who has helped to support our artistic mission. We value your support and encouragement!